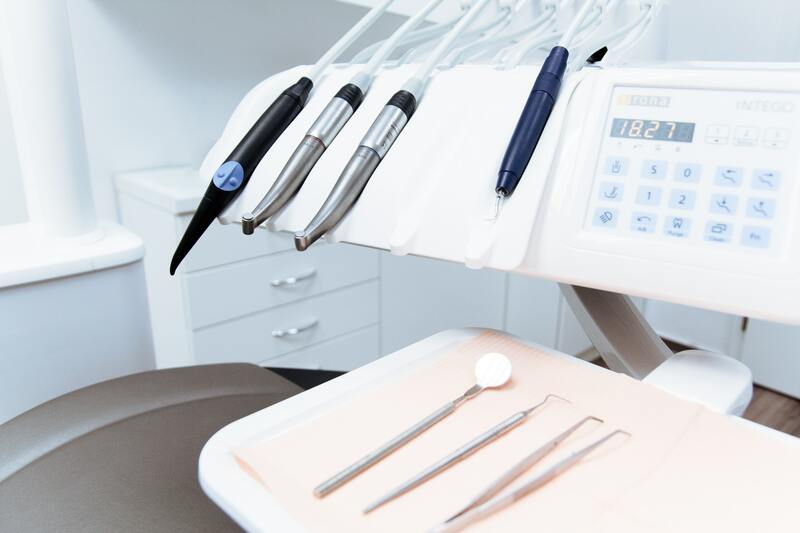 Dental fillings are the preferred treatment for tooth decay, and if you are soon to have a filling or two inserted, there are a few important things post-treatment do’s and don’ts. 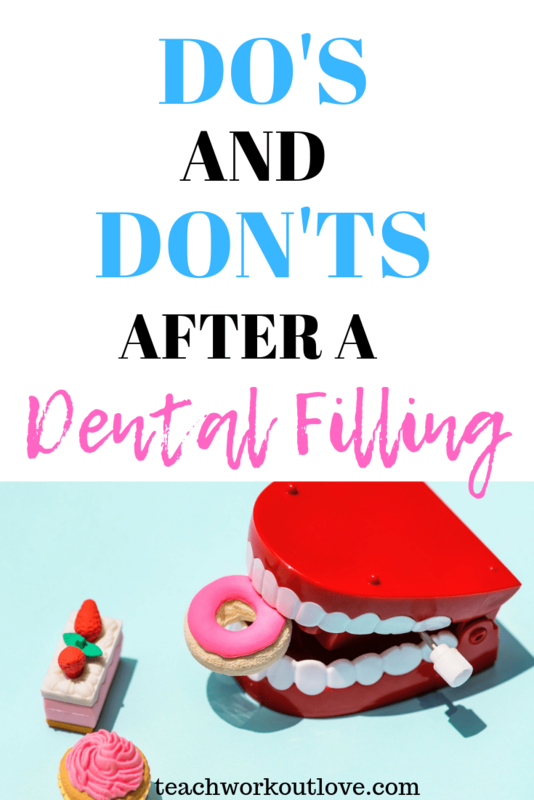 Exerting too much pressure on the filling could damage it, so avoid biting if you can, at least for a day. The composite filling material will harden after a day or two. But you should try to avoid putting the filling under too much stress, at least for the first few days. Chewy food is to be avoided for the first week, and the best way to ensure you don’t put pressure on the filling is to chew on the other side. It is likely that a portion of your gums will have no feeling for a couple of hours. By chewing, you are at risk of biting your cheek or tongue. Due to the lack of sensation, you could bite into flesh without knowing. If you think you need a filling, contact experts such as Sailors Bay Dentistry – Northbridge based dentist. Soups, stews and omelettes are all suitable for the first 48 hours, and avoid eating crusty bread, steak, or any food that requires chewing to break it down. Always rinse out your mouth with water directly after consuming anything, which will help to keep the filling area clean. Grinding your teeth is never a good idea, especially just after a filling, as this can easily cause the new filling to come loose. 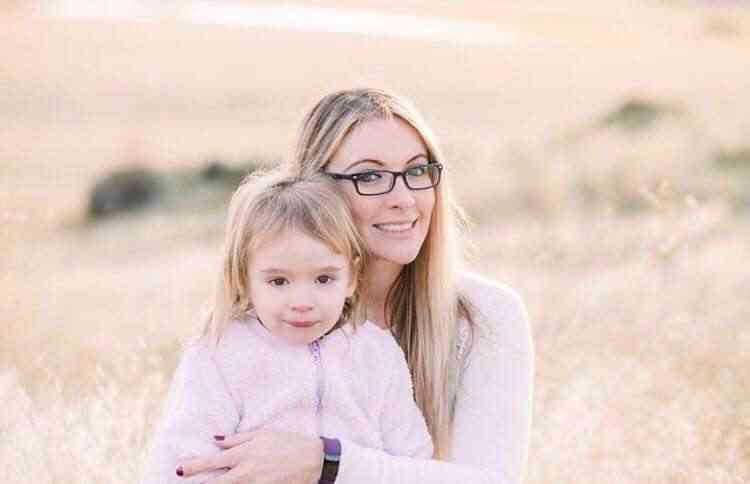 Some people mistakenly think that biting down hard on a new filling will help the filling to become tight, yet the opposite is true, and avoiding grinding or chewing for the first few days is advised. There are articles you can find online to give you few tips on chewing after a filling, which might help to get through the first week without biting down on the new filling. Having a filling doesn’t mean you have to change your oral hygiene regime. Just avoid heavy brushing near the filling, and the use of an antiseptic mouthwash is recommended. This reaches tiny particles of food that flossing and brushing misses. It might seem an obvious statement, yet people have been known to use a toothpick near a new filling. We can easily dislodge the composite material before it has a chance to harden. If you have a few amalgam fillings, you might want to ask your dentist to replace them with a composite material that is the same color as your teeth. 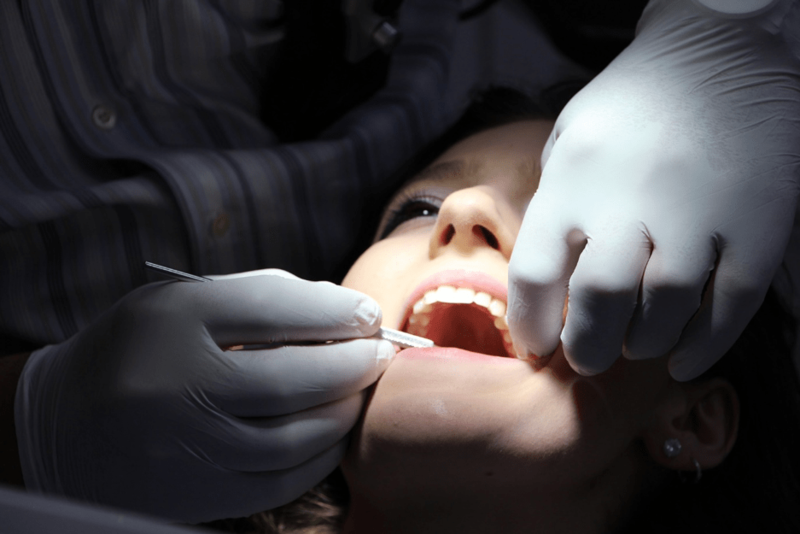 There is believed to be an element of risk when removing amalgam fillings. Some contain mercury, so check that your dentist has experience in removing. Modern composite fillings are the same color as your teeth and are therefore not visible. This is the type of filling your dentist would recommend. This post contains affiliate links and I may receive a commission, at no additional cost to you, should you purchase through one of my links. Please see my disclosure for more information.